Dr. Goldstein is a socio-cultural anthropologist specializing in Tibetan society. His topical interest include family and marriage (polyandry), cross-cultural and global aging, population studies, cultural ecology and economic development/change. He has conducted research in Tibet (Tibet Autonomous Region of China) on a range of topics including nomadic pastoralism, the impact of economic reforms on rural Tibet, family planning and fertility, the revival of Buddhism, modern Tibetan history, and socio-economic change. 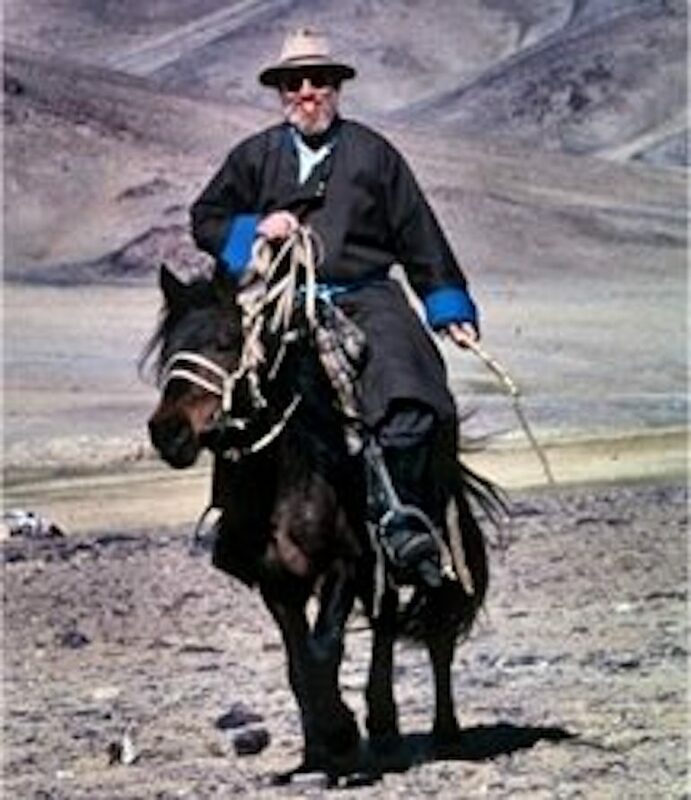 His has also conducted research in India (with Tibetan refugees), in northwest Nepal (with a Tibetan border community in Limi), in western Mongolia (with a nomadic pastoral community in Hovd province), in Kathmandu on family planning and intergenerational relations, and in eastern China on modernization and the elderly). Dr. Goldstein’s current projects include: an oral history of Tibet with a companion large online Oral History Archive, a longitudinal study of the impact of China’s reform policies on Tibetan nomads, a study investigating modernization and changing patterns of the elderly and intergenerational relations in farming Tibet, and a four volume history of modern Tibet of which Volume Three was published in December 2013 and Volume 4 is currently under preparation.